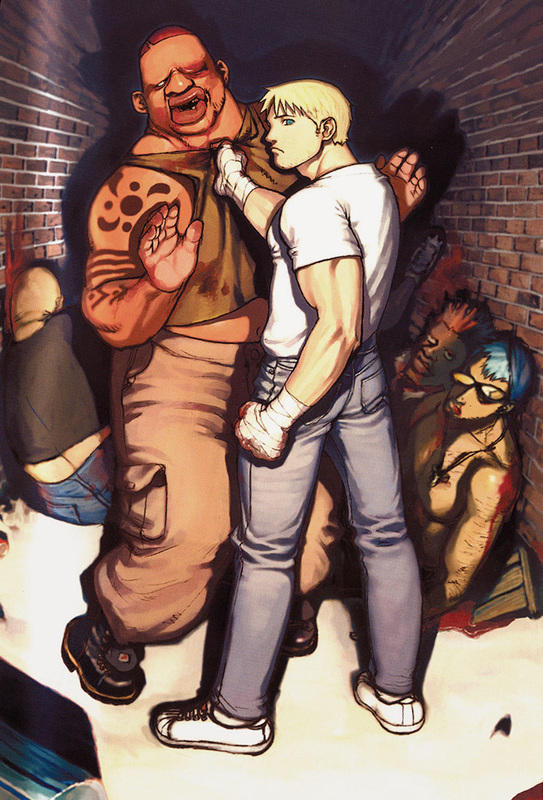 Street Fighter EX3 / PS2 ver. 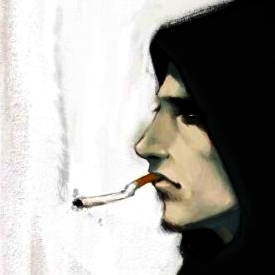 Package illustration / Characters composition feat. 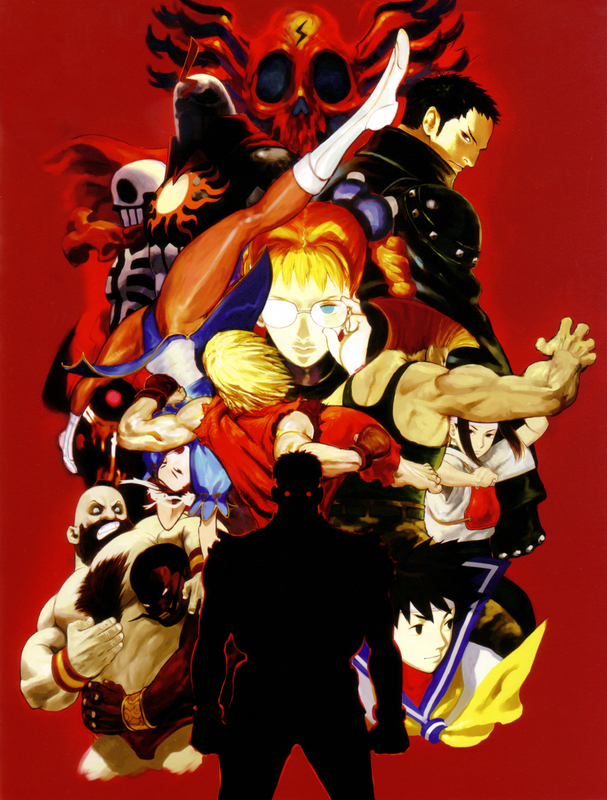 Skullomania X Shadowgeist X Ace X Area X Garuda X Chun-Li X Ken X Guile X Hokuto X Zangief X Darun X Sakura X Satsui no Hadō ni Mezameta Ryū / Daigo Ikeno / 2000. 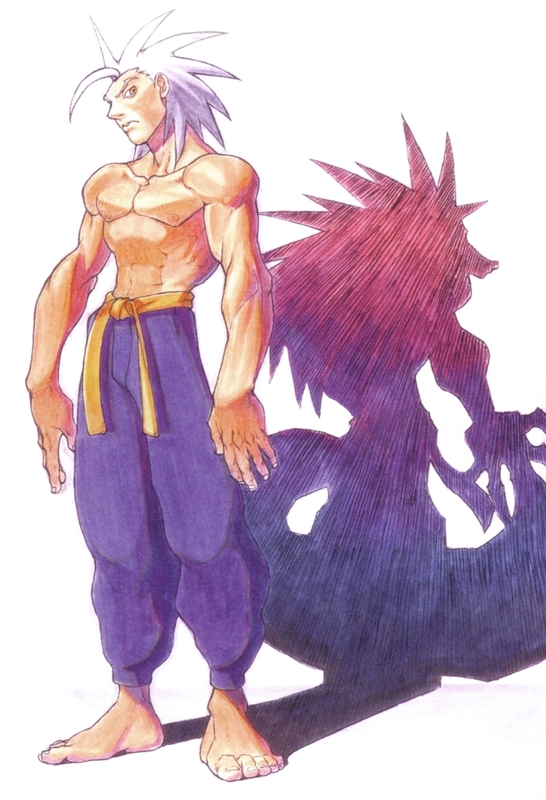 The Vampire series / Vampire: Darkstalkers Collection ( ヴァンパイア ダークストーカーズコレクション ) Characters composition / Promational art ~ Main illustration / Daigo Ikeno / 2005. 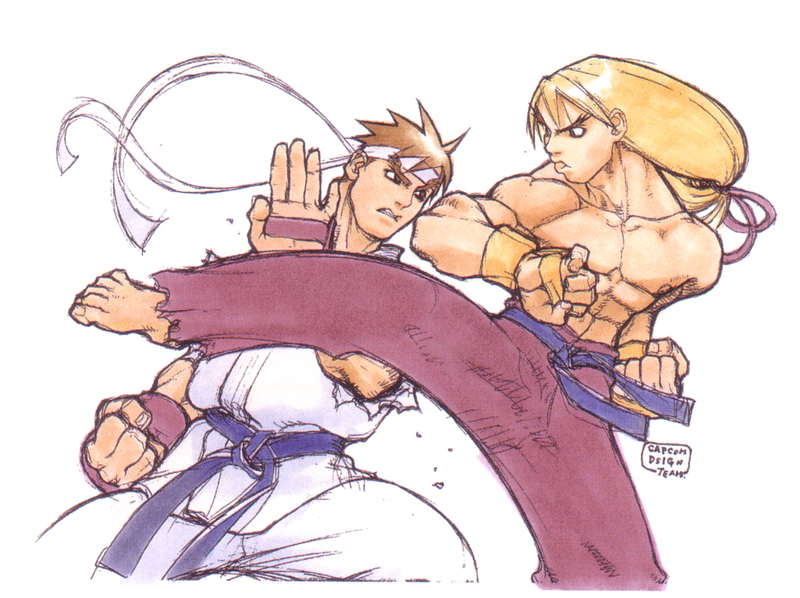 Street Fighter Zero / Screen saver illustration / Ryu X Ken / Daigo Ikeno / 1995. 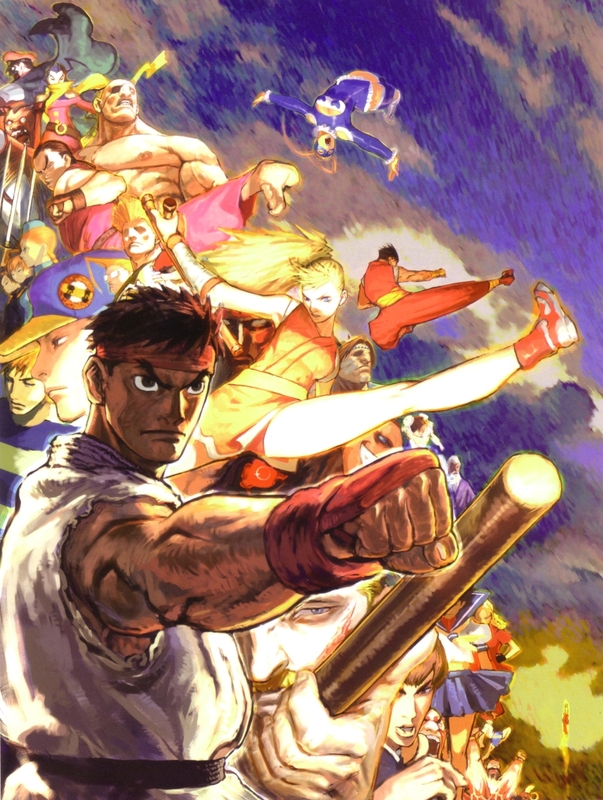 Street Fighter Zero 3 Upper / Promotional art ~ GBA Main illustration / Roster composition by Daigo Ikeno / 2002. 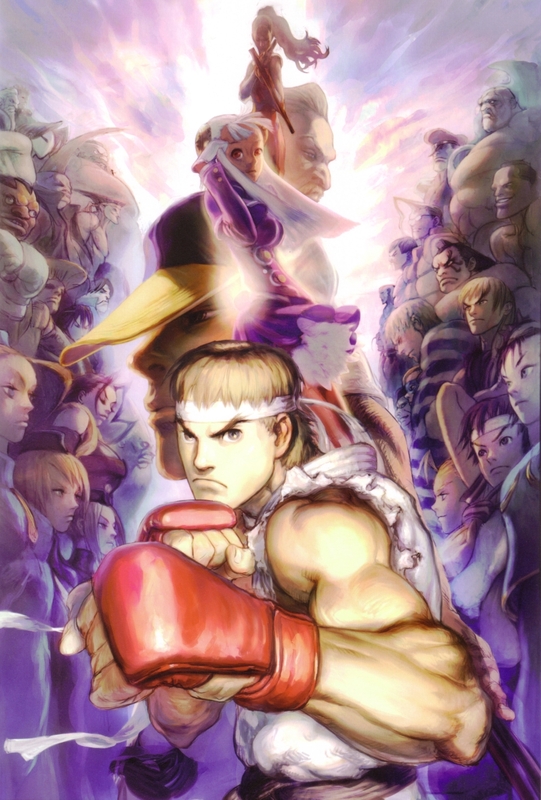 Street Fighter Zero 3 Double Upper / Promotional art ~ Main illustration / Roster composition by Daigo Ikeno / 2006.